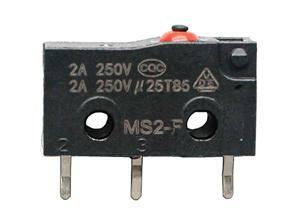 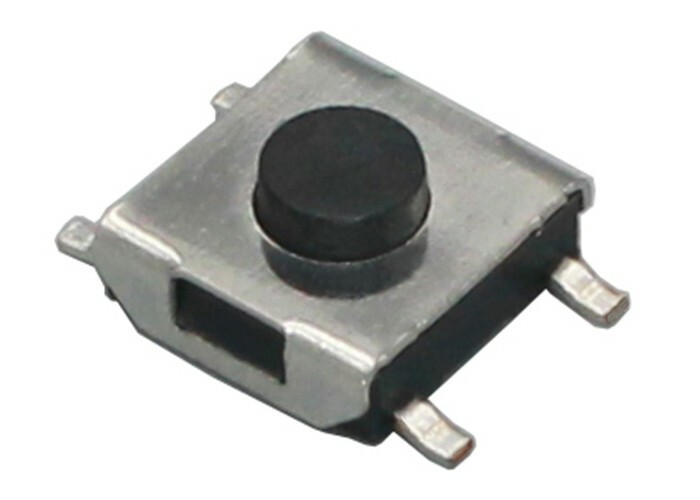 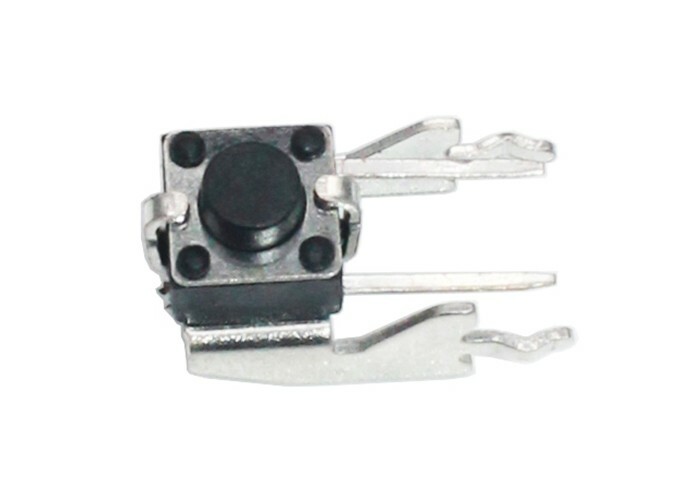 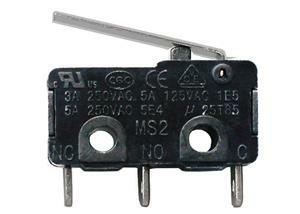 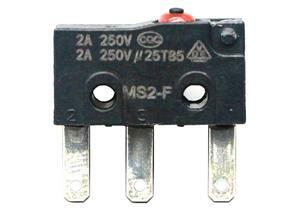 This small micro switch has very compact design with VDE and UL certifications. 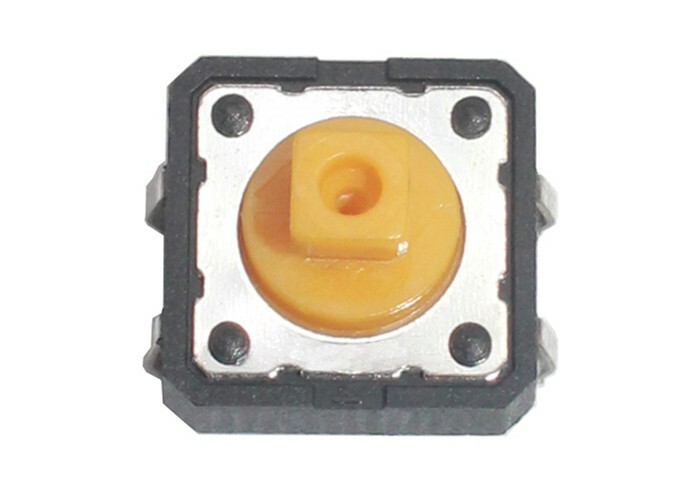 Reliable performance and long lifespan and ROHS conformance materials are key points for our clients. 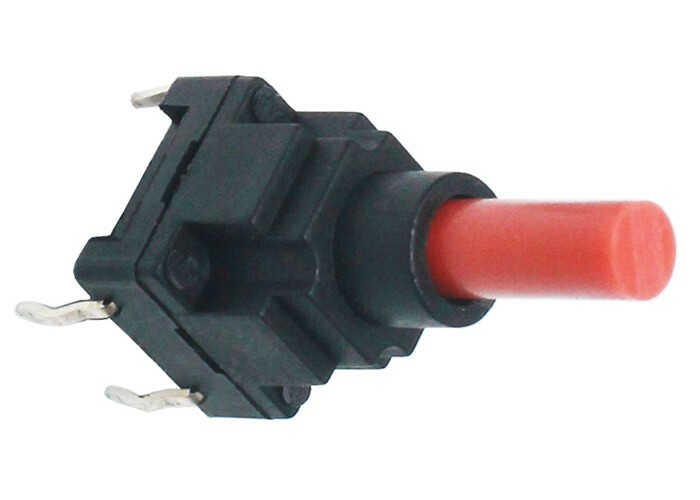 OEM service is available, you can order own brand. 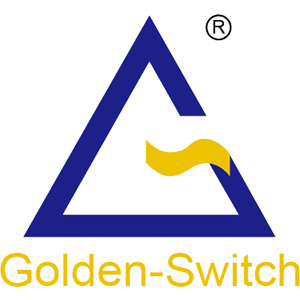 Golden-Switch this sealed micro switches has PCB terminal and IP67 grade and VDE certification. 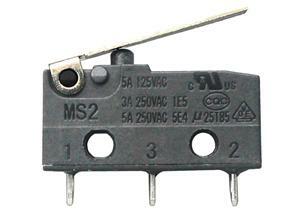 You can choose various terminals and levers and SPDT & SPST-NO / NC 3 structures according to your own specific requirement. 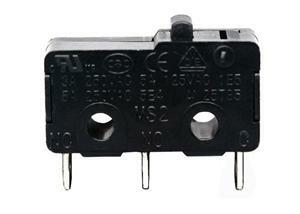 We also provide OEM service.